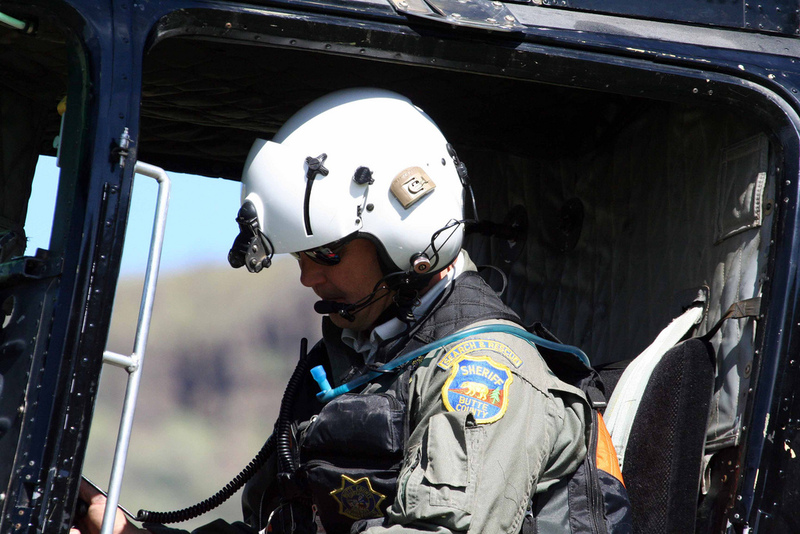 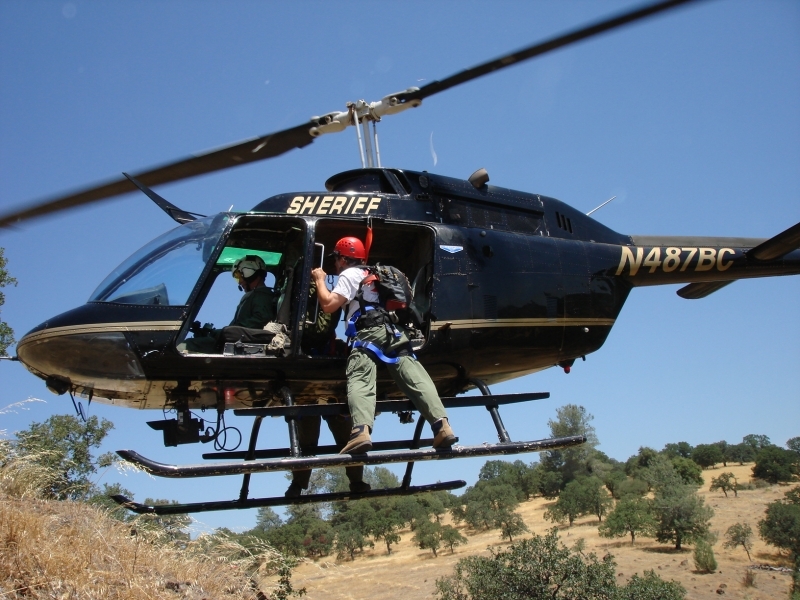 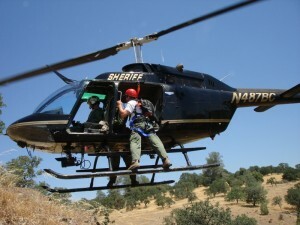 Butte County is the only county north of Sacramento with a helicopter rescue program, and Search and Rescue is fortunate to have use of both of our Sheriff’s helicopters – a military OH-58 (Bell Jet Ranger) and an OH-6 (MD-500). Both aircraft are available night and day, and provide a platform for technical air rescue on both land and water, as well as an observation platform when searching for lost or missing persons. 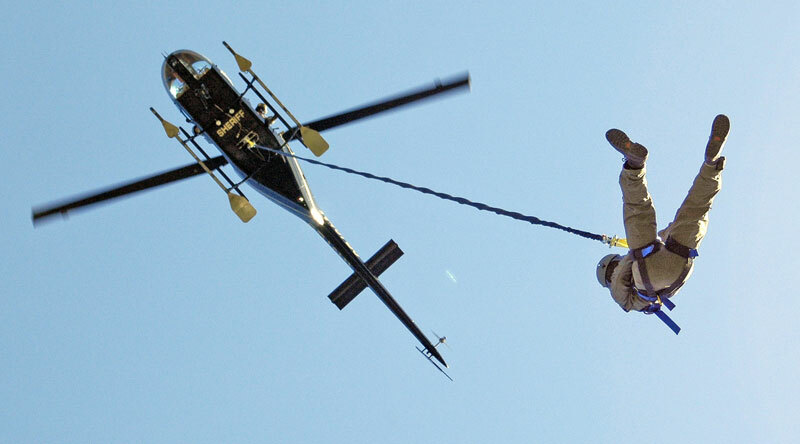 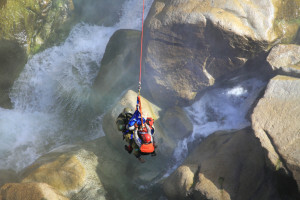 Our “Helo Techs” are proficient at providing short-haul rescue – where a rescuer is inserted into a location on the end of a 100 ft. line and extracts a victim back to safety. This type of rescue can greatly shorten the delay in transporting a critical patient to advanced medical care.